" Pastel Passion. Spring 2016 welcomes a mixture of voluminous lightness and greyish pastels. Hightech materials such as light neoprene are combined with summery fabrics. Loose cuts with partially androgynous shapes take over from the styles of the spring season and offer inspiration with their soft, chalky colour worlds. 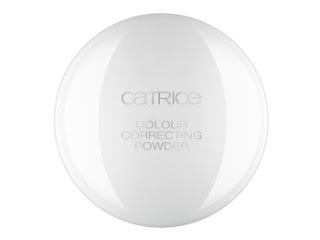 The Limited Edition “Bold Softness” by CATRICE is also heading into the spring season with soft sorbet nuances in August 2016. Subtle colour graduation in mint and mauve create feminine make-up looks and offer an exciting contrast to the popular genderless-trend. " Wash-off Pastels - Three powder eye shadows in three different color duos. Each with a lighter and darker shade, they conjure-up contrasting shades and effect on the eyelids. Available in mint, rose pink and mauve. 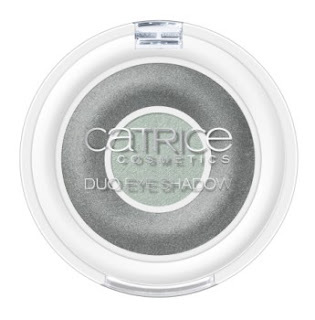 When I swatches these in store they were super soft and buttery and extremely light. This will make for a perfect natural eye, even the mauve color. Catrice stayed true to the range name - Pastel. Break in Style - it is said to be an elegant contrast to the delicate pastel shades in this collection. 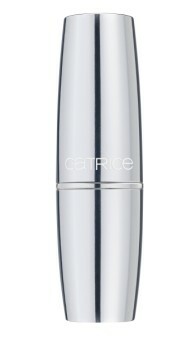 These voluminous lippies are available in soft pink and intensive red. They are medium coverage with a shiny finish. The creamy texture is meant to make these feel wonderfully soft and pleasant on the lips. Soft and pleasant is a very accurate description. They felt a lot like a balm with lots of pigmentation. All for one - This multi color power with a mosaic pattern is designed for a color balancing effect. The beige-rose make tired skin look refreshed, green battle redness and the violet captures the light. The result: Flawless complexion. This showed up very beige on my finger when I swatched it in store and I find it very interesting. The powder also felt very soft which I think will help in achieving a flawless complexion as it is not heavy and will not look like "cake face"
Smooth Neoprene - Four nail polishes in the colors of the seasons. Mint, Mauve, Pastel and Bold Pink. 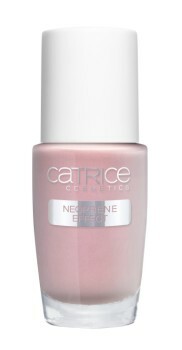 The Satin Matt formula of these nail lacquers stand out for their professional coverage, Long durability and their unique effects. These I did not try out in store but I saw swatches on Belle Blushh blog, go check it out. Scented and Solid - A perfume in stick form. This scent invites you to get ready for spring with the fresh and tangy scent. 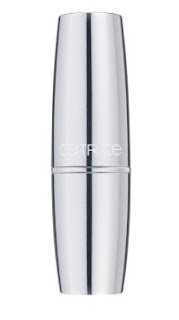 This will not leak in your handbag and is practical because of the pen shape and the solid texture. It can be applied anywhere any time. 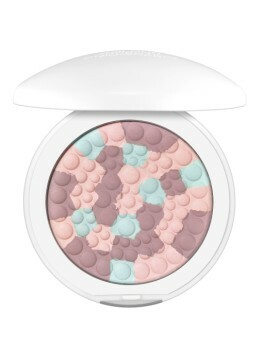 This range s gorgeous and soft on the eyes. Makes me want to get ready for spring.